Earn $5.59 in VIP credit. Click to Learn More. 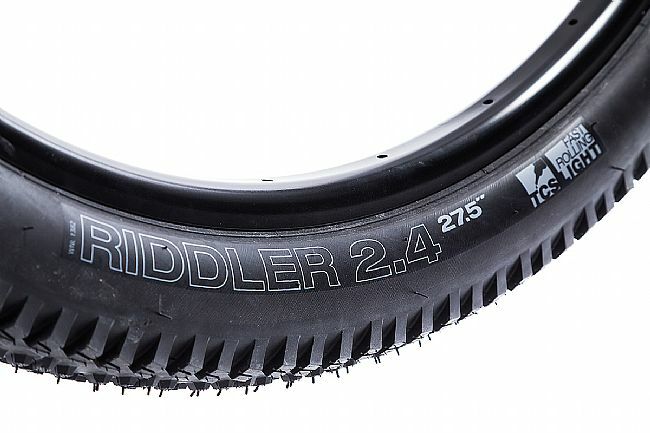 The Riddler TCS 27.5 Inch MTB Tire is ideal for XC and all-mountain riding. Concentrated center knobs enable speed on rolling hard pack straightaways while prominent shoulder knobs encourage confident cornering. 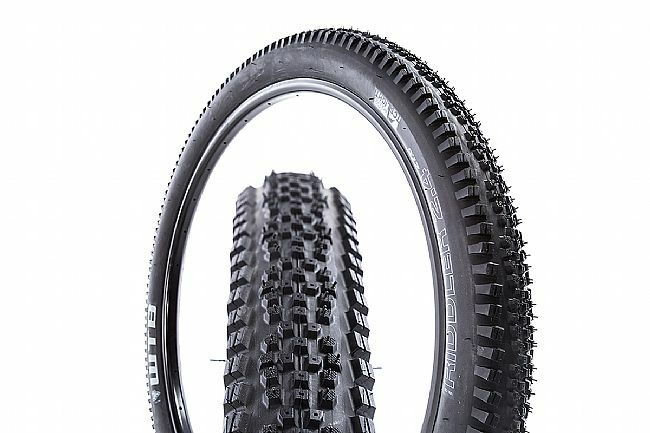 I liked the ride of this tire and the tread pattern. 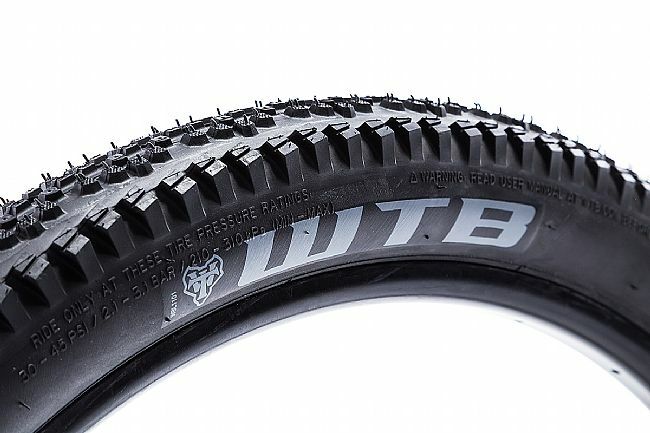 I was disappointed when the bead and sidewall failed when the tire was less than three months old.